Small update, but big fix to Entropy Invasion. Download it from the Technic Launcher and ‘Add Modpack’ if you haven’t tried Entropy yet. In my humble opinion, it is one of the most unique and challenging mod packs out there. 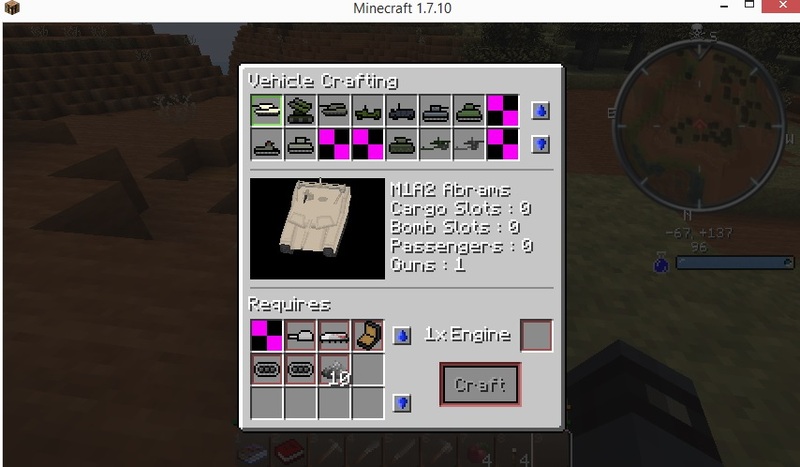 The new version fixes Flan’s mod crafting table and has a new version of dynamic lights. ** You must update to version 106 of the client to join the public server; but that is automatic. More than 650 players have tried out the Entropy public server so far.